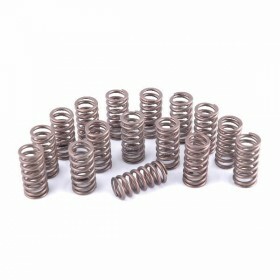 Direct replacement springs for use with Piper Cams. 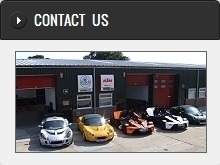 Fitment: All cars with Rover K-Series engine. 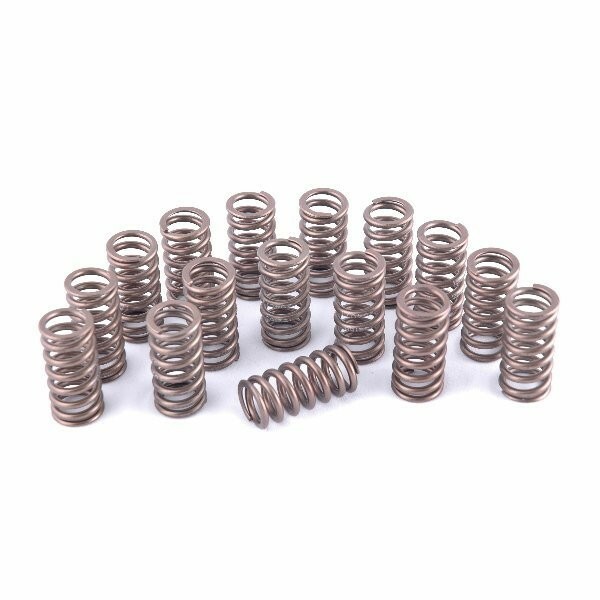 These Piper Single Valve Springs are a set of 16 uprated replacement inlet and exhaust valve springs that are recommended for use with any uprated camshaft installation.